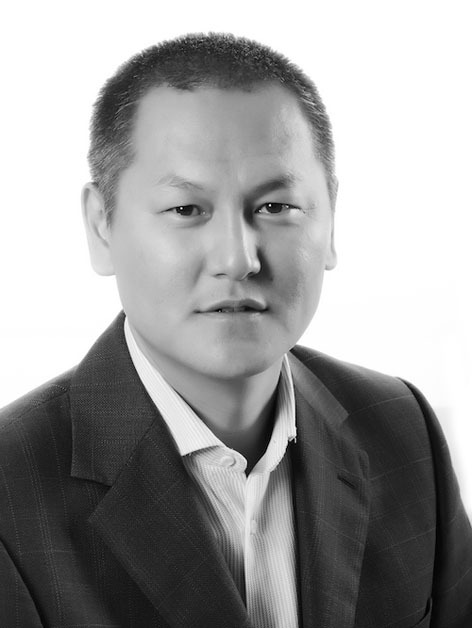 Batbayar Purevjargal serves on the Board of ARD Financial Group as a chairman and he has over 15 years experience in local and international banking and finance, based both in London and Ulaanbaatar. He worked with EBRD for about 10 years, at periods as the representative in charge of the natural resources sector for Mongolia, responsible for deal origination and execution of numerous landmark transactions in the minerals and hydrocarbon sectors across Eastern Europe, CIS and Mongolia. 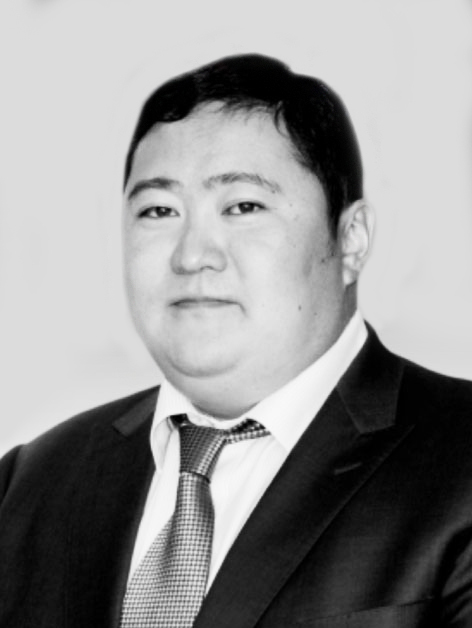 His prior work experience include top management positions in Khan Bank a leading Mongolian commercial bank, Inter Group LLC a medium sized family company and Olova LLC a mining company. Bat obtained his undergraduate degree (Bachelor of Science in Economics) from University Wales Swansea (UWS) and his postgraduate degree (Masters in Finance) from London Business School (LBS) in the United Kingdom. He is a co-founder and partner at RMM Pty Ltd, a boutique mining services and advisory group. He also sits on the board of the Mongolian Rugby Football Union. Odbayar Odonchimeg studied at Mongolian High School Number 13 from 1974-1984. From 1984-1988 he studied in Kyiv Pedagogical University and majored as a teacher. From 1996-1997 he studied economy at Institute of Economics, University of Florida, United States. From 1997-2000 he studied at Otgon Tenger University as a lawyer. Mr.Odbayar has 27 years of work experience. He first started working at Mongolian State University from 1988-1992. After working at Mongolian State University he started working as a CEO at a Chinese State Owned Company in Tianjin China. From year 2000-2002 he was the Delegation of MTT Transportation in Beijing. From 2002-2005 Mr.Odbayar was the Delegation of Mongolian Airlines in Beijing. Through the years 2005-2010 he was the 3rdattaché, Secretary in Mongolian Embassy in China. From 2010-2012 he was the Advisor of Mongolian Prime Minister. 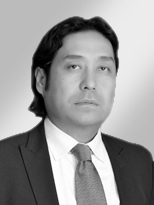 From 2012 up to date he is working as a Vise President of Altai Holding LLC, and CEO of Chinggis Khaan Hotel Complex. 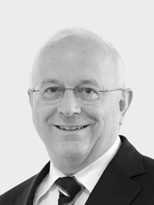 Bruno Raschle is the Founder and Executive Chairman of Adveq Holding AG. Adveq is a specialized provider of private equity investment management and services. The company has over USD 6 billion of financial assets from institutional clients under management for investments in venture and growth capital, buyouts and turnarounds globally. Prior to founding Adveq in 1997, Bruno was the founder and Managing Director of the MC Partners fund of funds investment programs at Motor-Columbus, Switzerland. Bruno’s operational experience includes the management of start-up, turn-around and expansion situations in various industries on different continents. Bruno holds MSc degrees in Construction Engineering from the Swiss Federal Institute of Technology (ETH) and in Industrial Engineering from Stanford University. He has completed the Advanced Management Program at Harvard University. Bruno is also a member of the World Economic Forum WEF. Ganhuyag is currently serving as Chief Executive Officer at Ard Financial Group, an investment holding company, after resigning from Vice Minister of Finance 2012. He has extensive knowledge and experience in Microfinance industry. Ganhuyag started his career at the Mongolian Stock Exchange as a floor supervisor in 1991. He joined the Central Bank’s supervision division after graduating from the Budapest University of Economic Sciences in 1997. 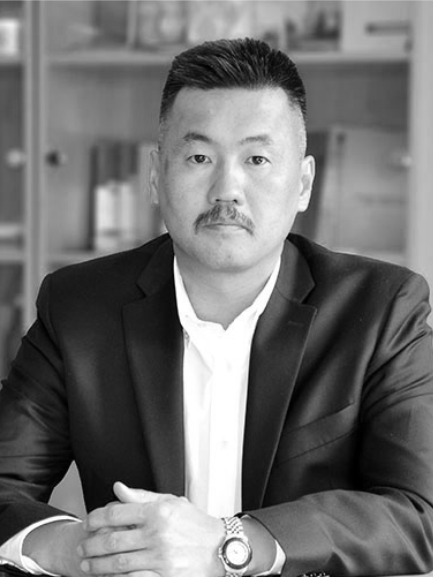 He was hired by UNDPs MicroStart Pilot Project in 1998, and then became the executive director of Mongolia’s first non-bank financial company X.A.C. in 1999. He has held the position of the CEO of XacBank since its founding until 2009, when he moved on to lead Tenger Financial Group, a parent company. In 2009 he was nominated to the Forum of Young Global Leaders of the World Economic Forum. 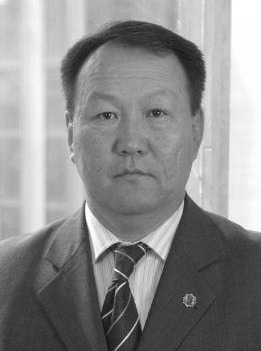 In 2010 he was chosen as president of the Mongolian Students Union. Ganhuyag is also a founding member of the Mongolia Economic Forum since 2009. 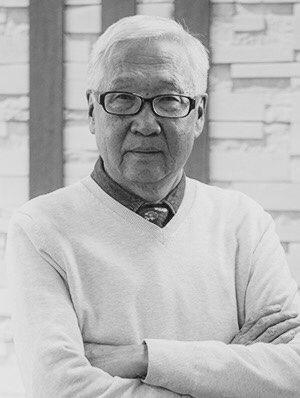 He has initiated a great number of campaigns, projects and other social activities, including hosting the 11th MFC Conference of Microfinance Institutions in Ulaanbaatar, Mongolia. Ganhuyag was appointed as Vice Minister of Finance in December 2010. Mr. Sergelen Munh-Ochir is currently the President of Institute of Engineering and Technology and the Director of Mongol Koosen College. Prior to this, Mr. Sergelen has served as the Director of TCI LLC and MAC LLC. He was appointed as the Board member of Ard Financial Group JSC in May, 2018. Mr. Sergelen has a Bachelor of accounting from the International College of Business and the second Bachelor of management from Isiti College, Japan. Mr. Munhbat Chuluun has been appointed as President and Executive Director of SouthGobi Sands LLC effective September 7, 2015. Prior to this, Mr. Munhbat has served as Interim President and Executive Director of SouthGobi Sands LLC since March 26, 2015. He joined the Company as an Advisor in 2012 and later was appointed as the General Manager of Government Relations and Compliance of SouthGobi Sands. Before joining the Company, Mr. Munhbat was a Project Director at Asian Development Bank funded project and a Coordinator at World Bank project. Mr. Munhbat has a Bachelor of Law from the Institute of the Ministry of Internal Affairs in Leningrad, Russia. He also earned a Postgraduate Diploma in Public Administration from the Academy of Management in Ulaanbaatar, Mongolia. In 1998, Mr. Munhbat has graduated University of Waikato, New Zealand with Master of Social Science majoring in Public Policy and Administration. Mr. Munkhbat also serves as Honorary Consul of New Zealand to Mongolia.